What is it like to be immortalized on a Disney ride? Find out here! What is it really like to hear your own voice coming back at you on a Disney ride? How about being immortalized on Disney attractions on BOTH costs? There is not a whole lot of people in the world who can answer this question from experience. Recently on the Disney Parks Podcast we were EXTREMELY fortunate and humbled to interview Mark Silverman. He is THE voice of Rod Serling on the Tower of Terror ride – on both coasts. Check out the show and you will notice is that he is at TRUE Disney fan, in addition to being so amazingly talented and kind. Before recording, he revealed to me that when he was a kid, he actually collected water from the Pirates of the Caribbean attraction and kept it in a little bottle on his nightstand! As a child he also recorded all the voices and rides on cassettes – and played them as he fell asleep each night. 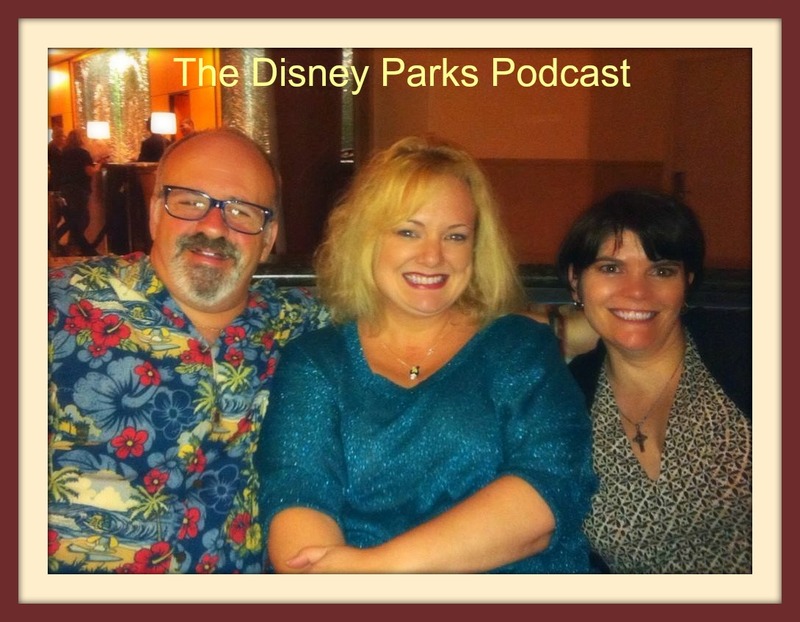 During this episode of the Disney Parks Podcast, you will hear him recite the different lines from memory, in the voice of each respective character that it belongs to. Incredible! We were especially excited to be able to ask him what it really feels like to hear your own voice coming back at you while enjoying a Disney attraction in the parks. There is SO much more, you will just have to listen in to get it all!